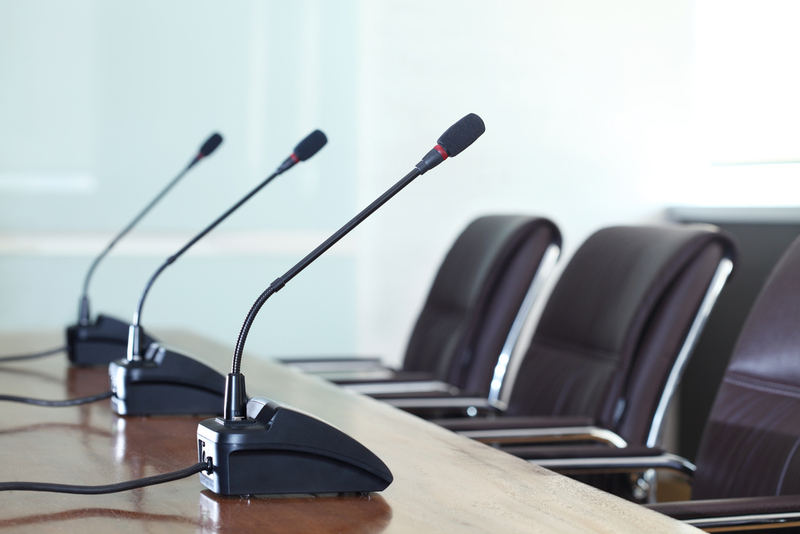 Joliet City Council will meet January 16. Joliet City Council will meet Jan. 16. This section is for anyone wanting to speak regarding non-agenda items and are allowed a maximum of 4 minutes. It is not a question and answer period and staff and the City Council do not generally respond to public comments. The City Clerk has a copy of the public speaking procedures; please note speakers who engage in conduct injurious to the harmony of the Council shall be called to order by the Presiding Officer and may forfeit the opportunity to speak.